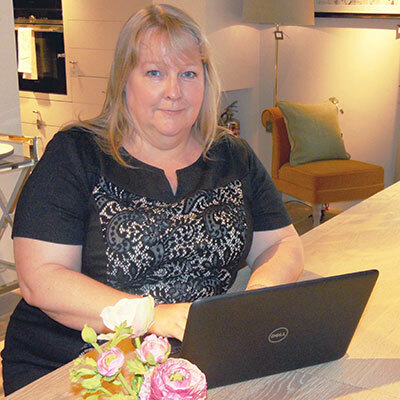 Ali has been scribbling prolifically and managing marketing campaigns for more than 30 years – and still loves every minute! A purist in the English language, she is in her favourite place in front of words or writing them. There is nothing much she hasn’t seen in businesses over the years and she enjoys passing anecdotes and experience to fellow colleagues and clients. Every day and every client brings a new challenge which she embraces. A Spanish speaker and country girl, her worlds collide to bring busy fun. Originally from the west of Ireland, Lauren moved to London in 2015 to pursue a career in PR. Working her way from Administrator to Account Manager in three years, Lauren continues to grow her knowledge from working on many different projects with a wide range of clients at Taylor Alden. Lauren is often spotted meeting editors and journalists making sure they are all up-to-date with all of our clients’ news. When she’s not in the Wimbledon offices, meeting clients or visiting the media, you’ll find her at a spinning class or drinking gin – it’s all about balance! From a previous life in facilities management, followed by a stint as an office manager, Margaret brings an eye for detail to the team. Her tendency to organise others is sometimes welcomed by her colleagues! With a keen interest in politics and Fulham football club, Margaret is never afraid to express an opinion! Margaret is happiest spending time with friends at rock concerts or when exploring a new city. 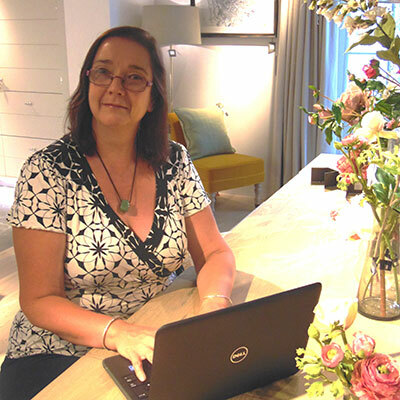 Jean has worked within Taylor Alden for over two decades – she is a ‘Jill of all trade’ – you name it, she can do it! Jean is as comfortable running the accounts department as running a press event. 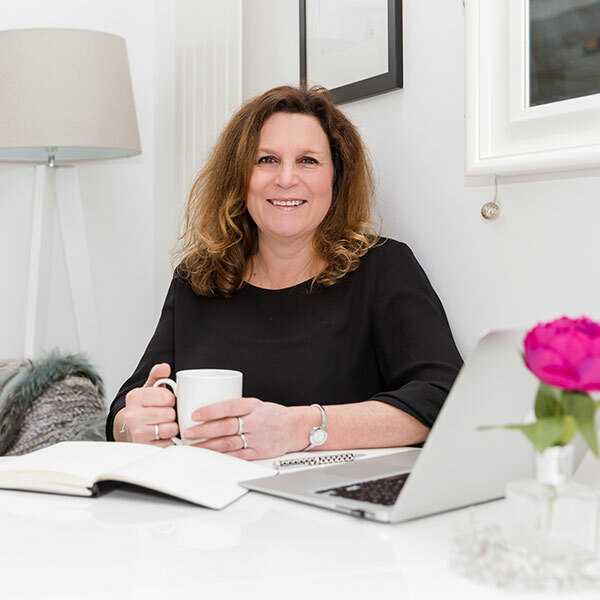 She is a busy mum of two who combines her work/life balance extremely well. In her rare time off she manages to keep up with her reading and has even discovered a love of the gym! 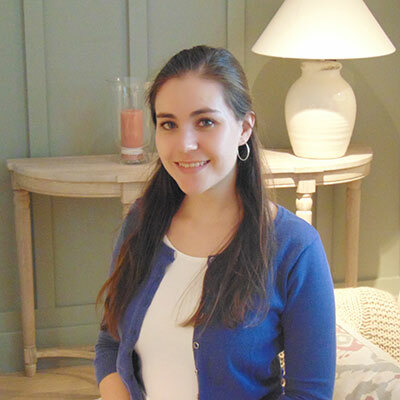 Callie is relatively new to the world of PR and marketing and thoroughly enjoys it. 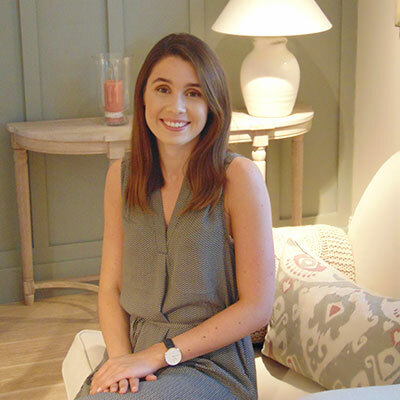 As an avid reader and writer, Callie is embracing her role in PR, regularly meeting with editors and journalists to bring them up-to-date with our client’s activities. When not in the office, Callie loves travelling and taking photographs away from the tourist tracks, and can often be seen in the pub watching Liverpool football club.